Scientists at the University of Oxford have just released details of a pioneering new study which aims to predict the risk of a patient suffering a stroke using an MRI scan. Using non-invasive scans such as these could well provide a much more effective way of monitoring patients who are at a high risk of strokes, as well as being an efficient way of observing patients who have suffered minor strokes. It’s estimated that 25 percent of strokes occurring in the UK each year are due to something known as carotid plaques. This plaque is caused by an excess of cholesterol in our diets and can form along the walls of arteries in our bodies, in a process known as atherosclerosis. This can cause blockages, as well as sections of plaque which can rupture and break off. The carotid arteries supply blood to the brain and when plaque either blocks blood flow in this area, or ruptures causing a blood clot, the result can be a stroke. Current treatment for plaque build-up is to remove the deposits within the carotid arteries, but this often only targets the largest deposits and can easily miss smaller areas of plaque which also pose a risk of rupturing. The amount of cholesterol within the plaque is important as it has been found that the higher the cholesterol content, the more likely the patient is to suffer a stroke. 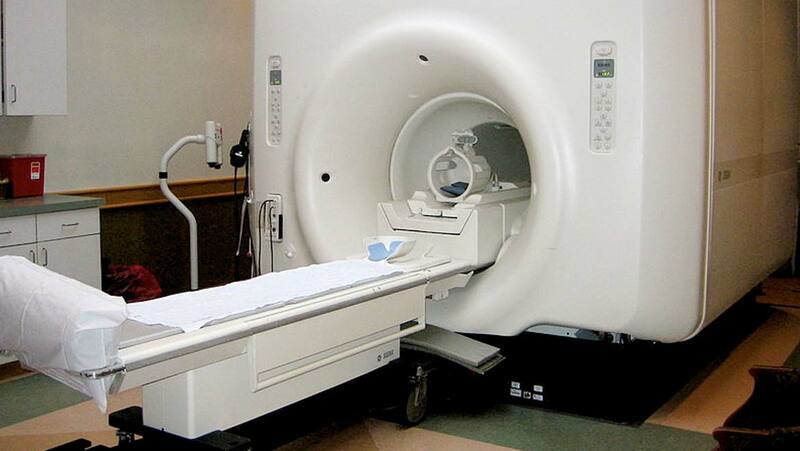 Now, in a study published on August 24 in the journal JACC: Cardiovascular Imaging, researchers have developed a quantitative test using MRI scans to measure the amount of cholesterol in plaque build-up and thus gain a better idea of the risk of that patient suffering a stroke. The patients selected for this study had already been scheduled for surgery to remove the plaque deposits in their arteries. Before the surgery went ahead, MRI scans were used to estimate the amount of cholesterol in the plaque. This was then compared to actual cholesterol content which was analysed after removal. The researchers found that the MRI scans were accurate at predicting the amount of cholesterol within the plaque.